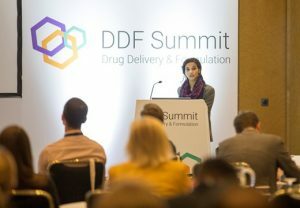 ARMOR PHARMA™ will exhibit at the DDF Summit in Berlin from 11th -13th March 2019. Join us on our booth number 20 and simply tell us how you would like your lactose! 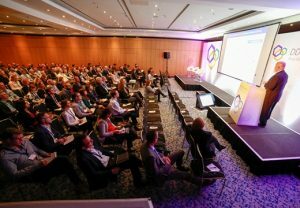 This Summit brings together academia and industry to discuss about the new challenges in pharma and biopharma industries.